I received a Catchie for review. All opinions are my own. Have you ever come across a product where you say, “Oh man, why didn’t I think of that. Genius.” The Catchie is that product. I asked my husband if he would get it set up in the truck for me. He asked me what it was, and when I told him, in his exact words, he said, “Seriously? I wish we could have gotten this ten years ago for all our other kids!” I’m guessing your kids are the same. 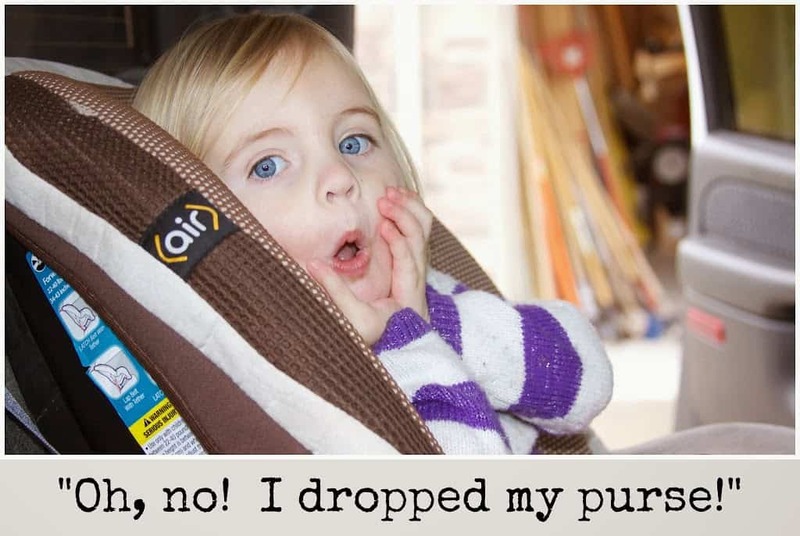 Kids throw, drop and kick things off of their car seat and on to the ground. Whether they are in a good mood, or throwing a tantrum, it seems that what ever they are holding gets dropped. If they were in a good mood, then a tantrum tends to follow because they want the item they dropped and it is impossible at that point to find it. Until the Catchie came along. 40% Cotton, and 20% Poly Fill Fiber which makes it durable and easy to quality. You’ll have to check out their selection of fabrics, too. I have a serious fabric addiction and I just LOVE the selection that they offer. You can check them out here. I wasn’t kidding. Adorable. 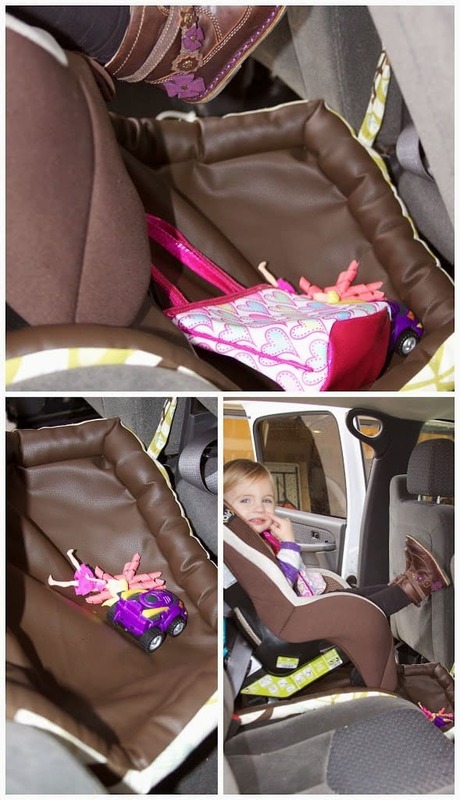 The Catchie is fast and easy to install and your car seat sits right on top of it so it holds in place perfectly, looks stylish, and keeps parents from going insane. 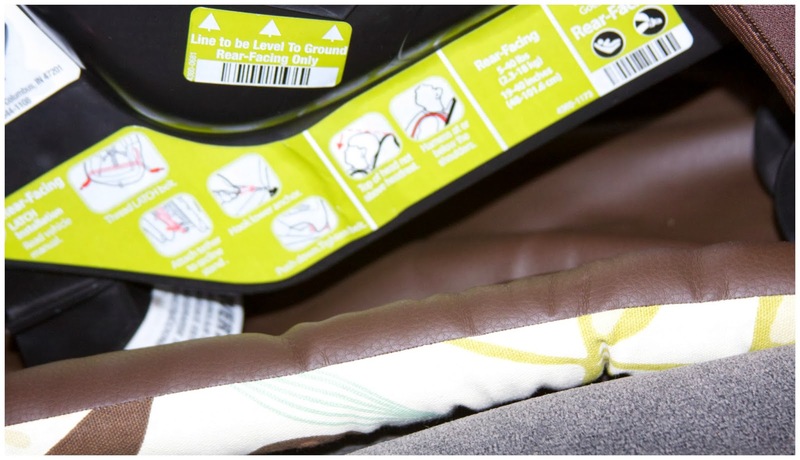 Since we installed ours in the middle seat of our truck, we used the included straps to hold in place, but it also includes clips to fit into your seat pockets. Now, go for a ride. Put your kid in their car seat and go for a ride and you will see how quickly you become grateful for the Catchie. With my daughter, it was about 5 minutes into the drive when she had already dropped her purse, and a few toys. She quickly got mad and was demanding them back. Luckily for me, being in the front passenger seat, I was easily able to grab them from inside the Catchie and hand them back to her. Genius. 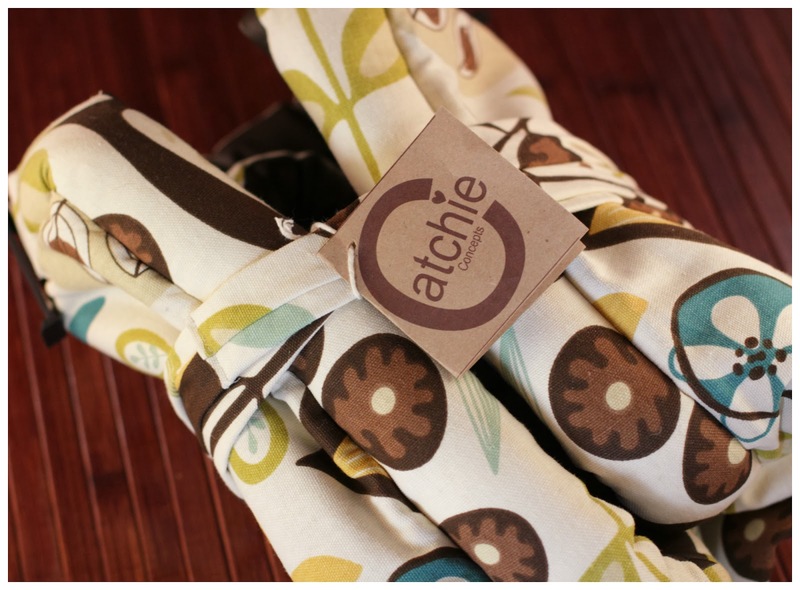 If you are trying to think of a Christmas gift, baby shower gift or just because, I highly recommend the Catchie. It definitely helps to to embrace Life’s Uh-Oh’s. One lucky Momsreview4you reader will win a Catchie of their choice!! Next Post: Holiday Gift Guide- Build-A-Bear Workshop Review and Giveaway!